OSM Aviation - We will take your pilot career to new heights! 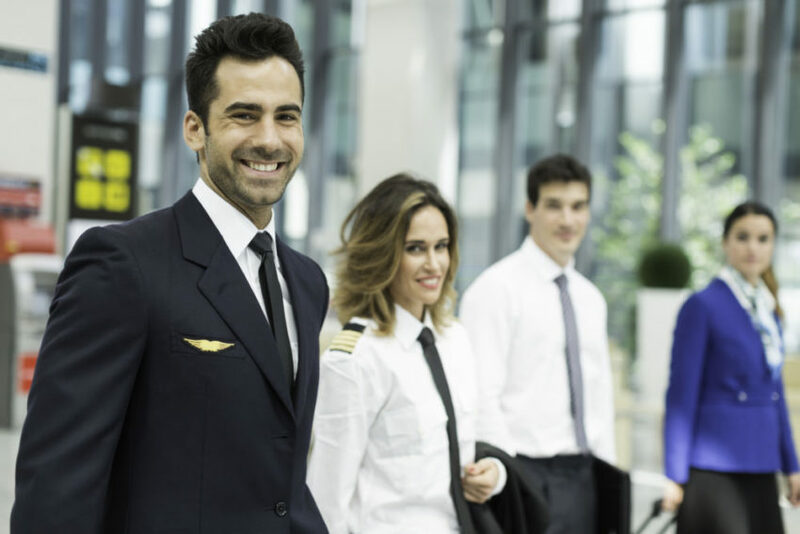 Working as a pilot under the wings of OSM Aviation you will be part of one of the biggest success stories in modern aviation! Thanks to the diversity of clients on our customer list - we are able to match your skills and aspirations allowing you to find the perfect match! We will take your pilot career to new heights!